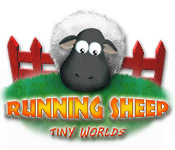 Running Sheep: Tiny Worlds is an engrossing brainteaser with simple controls, vivid graphics, and 250 levels. It’s wonderful entertainment for the whole family!The sheep are off to new adventures!Running Sheep: Tiny Worlds is an engrossing brainteaser with simple controls, vivid graphics, and 250 levels. It’s wonderful entertainment for the whole family! 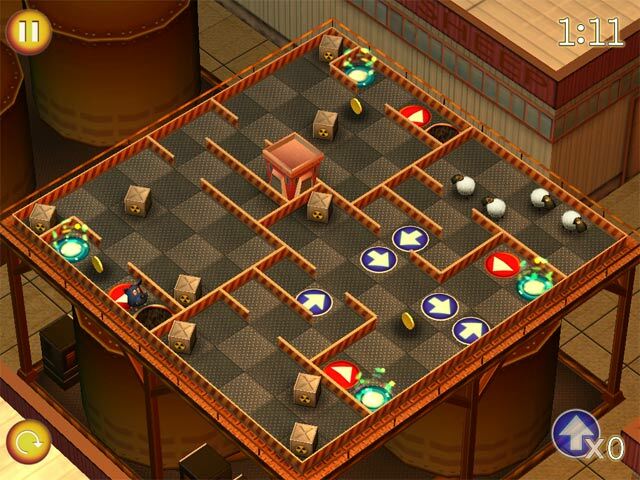 The game is an uncomplicated brainteaser consisting of small labyrinths which are filled with various obstacles. 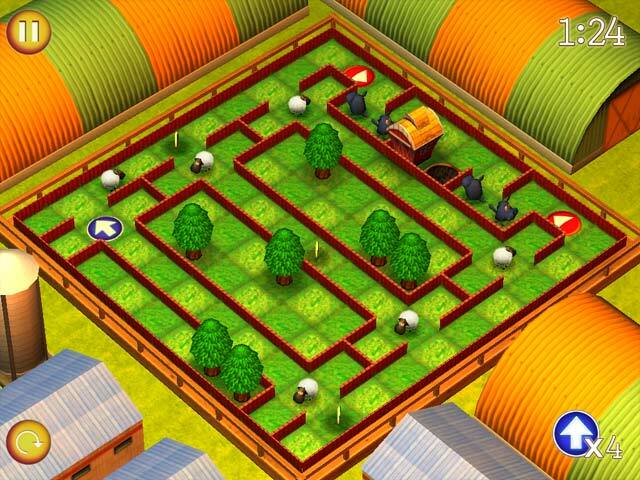 The player’s objective is to safely lead the sheep under his care through the labyrinths. Will you be able to guide the sheep all the way home?